... Without this map, your lack of direction could be the ONE thing holding you back from unlimited abundance, happiness and success. It’s a big claim, but it’s true: you really can manifest miracles in ALL areas of your life, so you can experience more abundance, freedom, love — or any other kind of “success” you desire. In fact, you can get results faster (and with less effort) than you’ve probably ever imagined. Over the next few minutes, I’m going to reveal to you a tried and tested method you can use immediately to become a power manifestor — where people look to you in awe, as virtually every area of your life seems to “magically” improve. Literally, minutes from now, you will be on the fast track to manifesting anything your heart desires, and in ALL areas of your life. But before I reveal my secrets to becoming a manifesting magnet, I have to debunk a myth about what it takes to be successful. It’s a myth that causes people to continuously sabotage their intentions and stops themselves dead in their tracks to creating a life they love. Here it is: a lot of self-help books and movies say that the fastest way to manifest your desires is to simply “ask, believe, receive”… as if this suggestion alone will transform your life. But that’s simply not true. Yes — naturally, belief in yourself and your ability to manifest is a critical first step, and one I teach my manifesting students all around the world. But most “experts” are stopping where it just begins. The truth is, belief, by itself, will only get you so far. And without the rest of the equation, you’ll find yourself on a roller coaster of unfortunate events — manifesting “some” good things, and then wondering why random nasty surprises are popping up everywhere else. This is why you’ve found it challenging to make long lasting positive changes in your life — until now. But here comes the good news: it’s not your fault. Not only were they trying to manifest without a proper framework… They were trying to do it with a fractured belief system — sabotaging themselves every step of the way! This is a fatal mistake for your dreams. But if that sounds like you, don’t beat yourself up. Thankfully my life started to shift radically once I found the right guidance and began creating a solid plan for myself. It’s no exaggeration to say that the #1 problem you face when trying to manifest your desires is getting the right guidance. Even worse, the vast majority are surrounded by naysayers — people who drain their energy and offer advice that STOPS the manifestation process. And specifically someone who can give you the spiritual toolbox you need to navigate the doubts, fears, worries and anxiety’s that undoubtedly come up along the way. 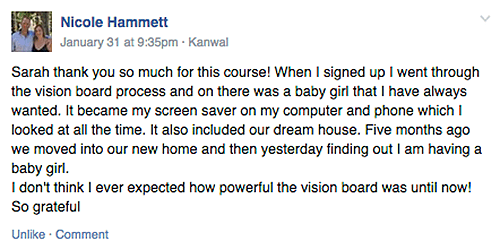 In short, you need someone willing to give you their entire manifesting framework. The problem is — finding someone who can manifest on autopilot and is willing to show YOU the way is nearly impossible. Which is why I’ve spent the past 7 months working on an exciting new project, designed specifically to give you the framework and soulful guidance you need to manifest your destiny. 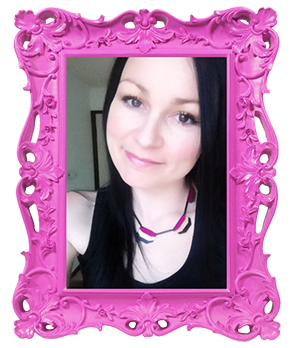 I’ve created a fun, inspiring and easy framework for you to follow and start manifesting like magic. And — crucially — it’s more effective than anything you’ve ever seen. This is the easiest and most powerful way to manifest your desires — so you automatically begin to attract more success, abundance and happiness in every area of your life. My beautiful soulmate and co-creator/writer of MANIFEST - Sean Patrick Simpson. Having a Manifesting Map is what changed my life for the better. Back in 2009, at just 29 years of age, I left a 10-year abusive marriage with just two suitcases, over $30,000 in debt, and my two little children to look after. 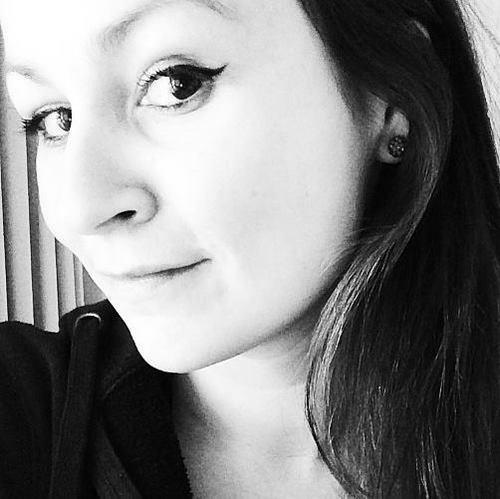 I was single, broke, desperate and lonely… eager to create a new and beautiful life for myself. However, the beginning of my journey was far from beautiful — I was at rock bottom and had really dark days where all I could afford was a fifty cent packet of pasta to feed my babies for a day's worth of food. With no more than $18 left in my bank account, I manifested over $60,000 in my first 30 days. My Soulmate and forever man, who I met on Twitter! 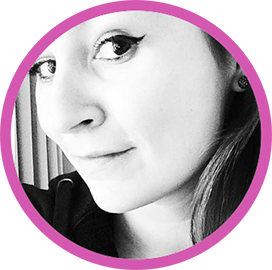 Since manifesting my soulmate (Mr. Sean Patrick Simpson), the two of us have documented exactly what works and exactly what doesn’t when it comes to manifesting your ideal life. And today, we want to give all of it to you! Sean and I have created a 35-part manifesting super course for you to improve all areas of your life. The Complete MANIFEST Course is available exclusively on this page, with instant access — so you can get started immediately. … that will give you the framework you need to begin manifesting in all areas of your life. You’ll be amazed at how fast you start manifesting — from your very first try. Even if you’ve struggled to get results with Manifesting before. As you continue your journey with me, your manifesting powers will only get better and stronger with each passing day. the ULTIMATE SHORTCUT to finally creating a life you love. 6 core modules that you’ll receive instantly. The Perfect Invocation for Manifesting: The secret to crafting the perfect invocation so your desires are finally heard by the Universe. Build Instant Momentum: The 7-Step process you MUST follow to magnify your manifesting energy and build instant momentum towards your desired outcome. Master the Law of Non Resistance: How to master the law of non-resistance and put an end to the fear, doubt and worry that’s been keeping you small your entire life. Heighten Your Intuition - How to heighten your intuition so you know when you’re on the right track and aligned with your core desires. Magical Elements to Raise Your Vibration - The 3 magic components your intentions must have for you to raise your vibration and become energetically aligned with what you want. How to attract anything you desire so you can finally start living your life with passion, purpose and that blissful knowing that you’re on the right path. 6 key questions for discovering exactly what you want and knowing with certainty it will bring you greater freedom, fulfillment and happiness. Easy to use strategies for creating the crystal clear clarity you need for The Universe to finally respond to your powerful intentions (hint: with out this, all your intentions will fall short). Finally understand the real reason why you create patterns to sabotage your success AND how to remove them so they never stop you again. BONUS: The single most powerful question you can ask yourself if you’re ever having a life crisis and need an instant way out of it. This is a game changer and can help you in any situation. Our unique twist on creating a vision board that will get you faster results and in less time — this is the exact process you need to tune your vibration to the frequency of your desires. How creatively bombarding your subconscious mind is where science meets spirituality in the visioning process — ever had doubts about the power of ‘visioning’? Your uncertainties will be gone forever. Discover our powerful 5-Step Alignment Process you can use anytime to instantly shift your energy to the positive vibrations you need for manifesting. How the Law of Vibration is equally as important to manifesting as the Law of Attraction. BONUS: How to write a powerful invocation that instantly connects you with your ‘future self’ (tip: this is the YOU who has already successfully manifested ALL your desires). How to master The Energy Triad so you have more peace, happiness, joy and love in your life. My 3-Step Thought Vibration Ladder you’ll use to instantly raise yourself from any negative feeling to a positive one. The E+ROI Formula you need to keep yourself in an empowering and positive vibration on a daily basis (hint — it works in less than 3 seconds). How to master your “energy awareness” so you’re able to stay on the path to manifesting your desires more consistently and more powerfully. Why Affirmations Have Been Sabotaging Your Ability to Manifest and the exact replacement you need to finally get on the right track. Discover how to unlock new and vibrant levels of energy as you flow them in the direction of your desires to manifest even faster. How to Create Flowing Energy in Your Home and Family so that you’re not distracted away from your goals, dreams, wishes and desires by the ‘energy knots’ that undoubtedly arise. 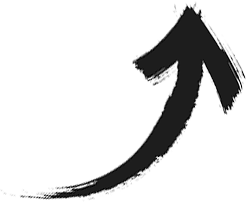 Why the process of “Kaizen” can positively impact nearly every single area of your life and how to use it so your desires continue to manifest each and every day. * How to create powerful energetic boundaries so you’re no longer taken off your manifesting pathway by other people’s negative energy. 9 Simple and Effective Energy Rituals you can use anytime you want to cultivate more presence, peace and harmony. How to perfect the art of letting go so you’re not “clinging onto your desires” with energy that pushes them away. * How Being Open to ALL Possibilities often leads to even greater manifestations than you ever dreamed of — often turning out to be even better than your original intentions. * The powerful 7-Day Gratitude Challenge that will open your heart and immerse yourself in the vibrations essential to unlocking your desires. * My most cherished “Spiritual Toolbox” reference guide with the 6 key manifesting principles I hold most dear to my heart. If I were to summarize everything that has lead me to creating a life I love and manifesting faster than ever before, it would be these 6 magical keys. * How to finally get rid of all the scary “What If’s?” you have in life that cause you to second guess yourself and stop you from manifesting your desires. The beauty and power of writing a letter to your future “self” so you can tune into the abundance of infinite possibilities. How to create your own ‘Celebration Ritual’. both before AND after your desires manifest, so they can happen quicker, with more joy and with less effort. Creative ways to follow your bliss so you can manifest oodles of joy into your reality starting TODAY. 8 Powerful Manifesting Rituals that activate the Law of Attraction so you can begin attracting your desires instantly. 16 Printable Worksheets to Create Your Personalized Manifesting Map to create a life you love. 7 Printable ‘Insight Journals’ to prompt reflection, deep healing and transformation. 7 Manifesting “Quick Reference Guides” to help you keep track of your manifesting game plan. 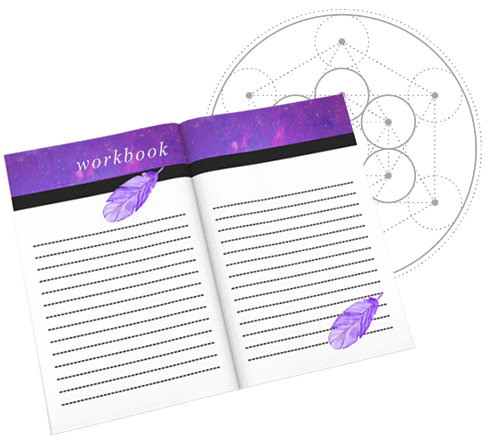 This workbook series goes hand-in-hand with the complete MANIFEST course to speed up your results. The step-by-step practical exercises have additional tips, examples and wisdom to strengthen your manifesting abilities as you progress through each module. 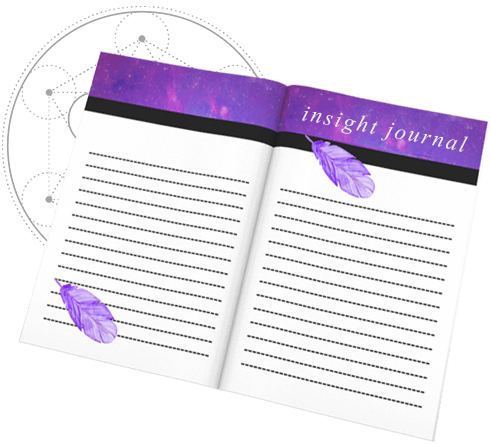 The insight journals for each module are essential for your mastery of the MANIFEST course content. Each module has deep, introspective and enlightening insight journals that will prompt deep healing and transformation. I want to make sure you have all the resources you need to experience lasting positive impact from this course. That's why you'll also receive quick reference guides for all the key concepts for creating a life you love. Anytime you need help? One glance at these will instantly set you the right path. You relax into your comfiest chair or on your bed, put on some gentle music, and begin immersing yourself in every story, lesson and ritual. As you gain clarity on everything your heart desires… You begin to see how each ritual is bringing you closer and closer to your greatest manifestations. Later, as you naturally move throughout your day, signs of alignment and synchronicities begin to manifest, as if by magic, proving to you that you’re on the right track, and that anything is possible! Soon, one after another, your desires begin to manifest as you effortlessly move towards your goals. 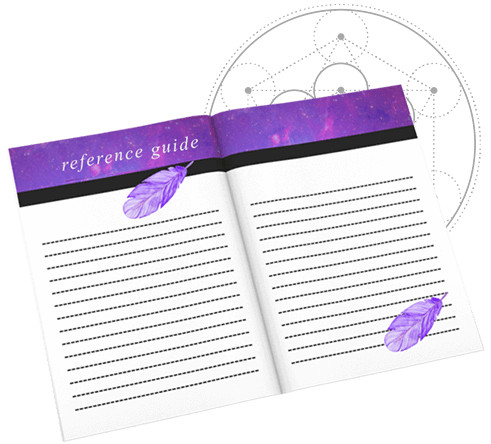 Since I know a lot of people will be interested in trying The Complete MANIFEST Course — and because I want to make it easy for you to benefit — I have created a special limited time introductory discount. Normally, the entire Manifest course will sell for $333. I consider this to be a very reasonable investment, especially considering the huge “upside” (just use ONE of these rituals and you could manifest a LOT more than that). Fortunately, you can get a much better deal today — because when you order now, you will save 55% off the price of the entire course. So you can get instant access to The Complete MANIFEST Course today for only one payment of $149. That’s INSTANT manifesting, which saves you an impressive $184 off the usual price. This is the lowest the course will ever be and you won’t see this deal anywhere else. 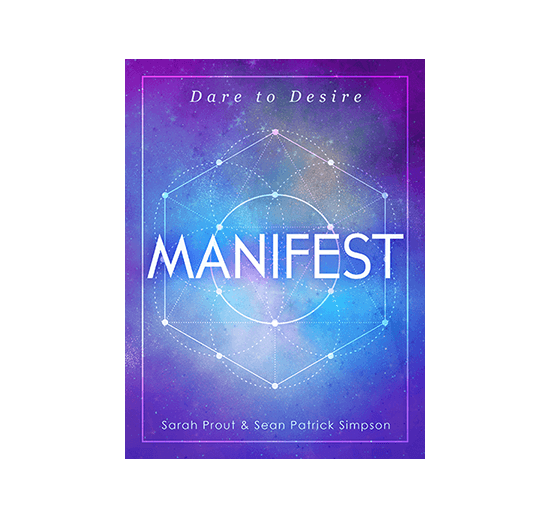 If you’d like to experience the proven power of MANIFEST for yourself, at the lowest possible price, just click the “Add to Cart” button and complete your details. You’ll receive instant access to the entire MANIFEST program, which is conveniently hosted in a beautiful online VIP members area. So you can get started right away — even if it’s 2am. I promise you, the MANIFEST course will change your life in ways you cannot even imagine now, and in every area of your life. It doesn’t matter if you want to drive a newer car, take a 5-star family vacation, lose a few excess pounds or find a way to get a pay rise — or even if you want to transform your life — The MANIFEST course is the key. So give this a try today. 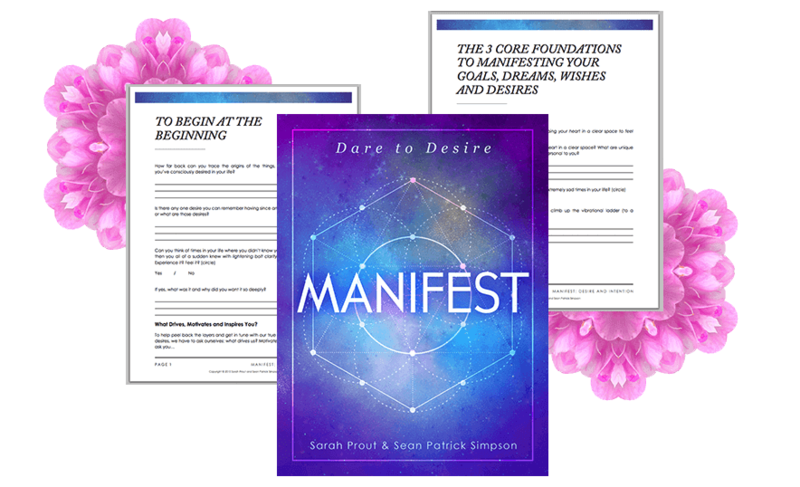 Take charge of your own destiny and speed up the manifesting process with The Complete MANIFEST course now. 6 Modules in 35 parts of "The Complete MANIFEST Course" loaded with tools, inspiration and guidance for creating a life you love and becoming a master of manifesting. I promise you’ll love this program — or you simply won’t pay a cent. I promise you will be blown away by the sheer quality and attention to detail of every technique, every session and every bonus inside this program. Even the online area has been designed with the greatest of care. This truly is the highest quality training of its kind. Guaranteed. As you go through the 6 modules and bonuses, you’ll notice virtually instant results that will only get better in the coming weeks and months. My biggest passion is helping you to get the results you want and deserve, so my team and I will do whatever we can to support your success. This program will empower every aspect of your life, and turn you into a highly abundance, balanced and successful person. I stick by my claims. 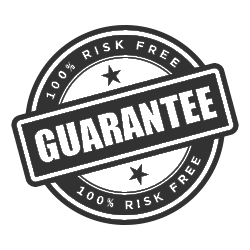 If for any unlikely reason this training doesn’t live up to any of these promises, drop my team an email and you will be refunded 100% of your investment up to 60 days from the date of your purchase. There’s nothing to return, and no effort required at all. You can even keep everything you’ve downloaded as my gift. I am 100% confident that you are going to be completely satisfied with your purchase. If for any reason you’re not happy, I stand by my full 60 days money back guarantee. Please note that this opportunity is extremely limited because of the incredibly low price I’m offering you. Remember, you’re getting a 35-part manifesting super course in 6 core modules, and saving $184 (around 55%) off the usual price. With this new program, I’m giving you THE ULTIMATE SHORTCUT to creating a life you love, including every manifesting tip, trick, technique and ritual I’ve used over the past 6 years to improve nearly every area of my life — from financial freedom, to the love of my life, to a joyful family and better health… I’m living my life on purpose, and you can too. There is no question in mind that you will become, for the first time in your life, a true master of manifesting, someone who is capable of experiencing your heart’s desires in the unlimited ways that can be experienced — family, spiritual, wealth, health, career… every area that is important to you. Best of all, it will take you very little time to start seeing results, because, for perhaps the first time ever, you will have all the guidance you need to tap into the real power of the Universe to make your dreams come true with an ease and certainty you have never experienced.